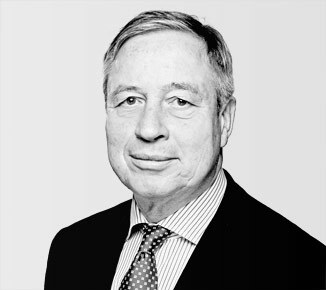 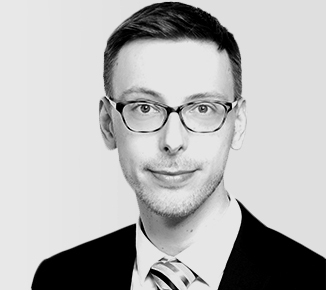 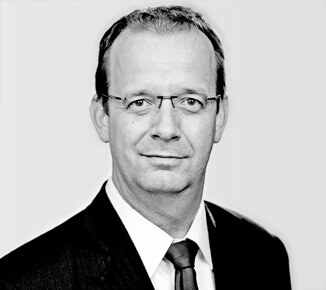 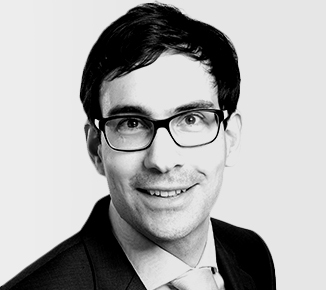 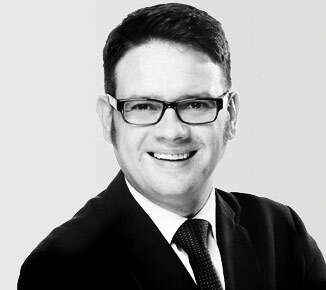 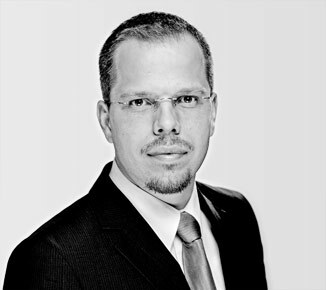 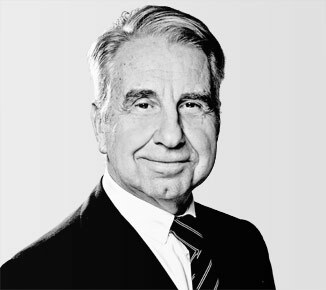 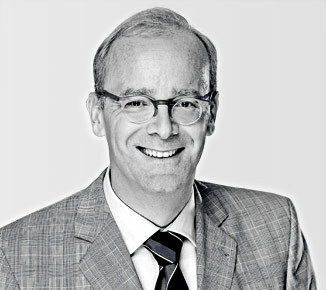 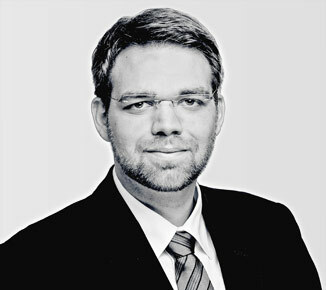 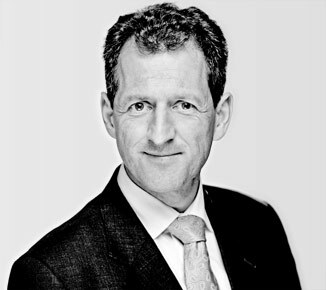 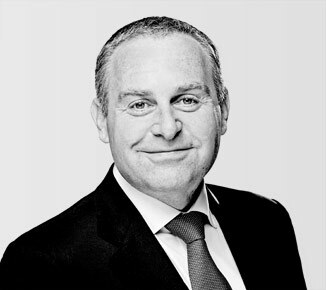 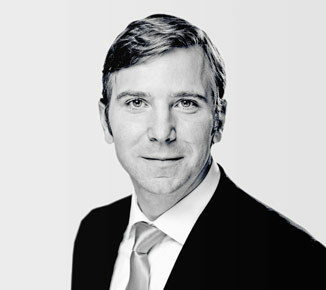 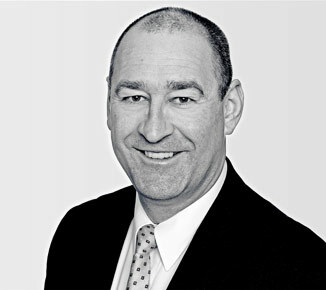 Frank Vennemann studied in Münster and in Lausanne, Switzerland, and began his legal career in 1994 at the Leipzig office of Deringer Tessin Herrmann & Sedemund (later Freshfields Bruckhaus Deringer). 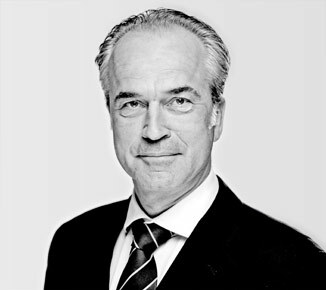 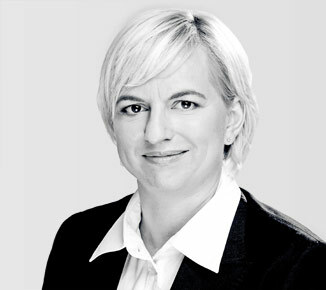 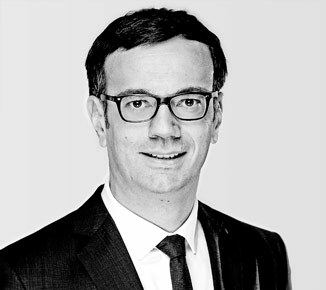 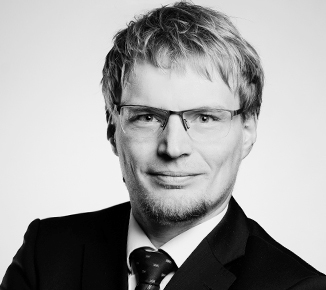 In 1995 he and Albrecht Tintelnot founded the firm of Tintelnot & Partner in Leipzig, and he was a named partner in the firm of Mohns Tintelnot Pruggmayer Vennemann from 2001 to 2015. 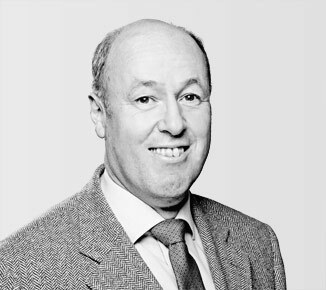 Since 2016 Frank has been an equity partner in our firm.His specialisms are real estate and company law, as well as hospital law. 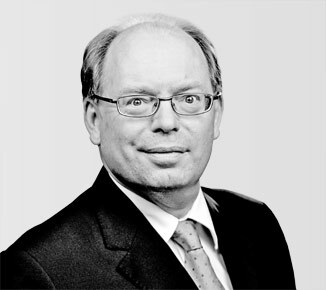 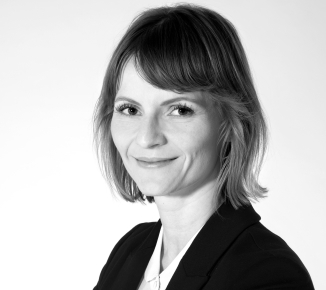  In particular, Frank advises companies in connection with acquisitions and privatisations.